An Auction Stakes over 6f on Good to Firm going. Eleven two-year-olds take part. Mabo ran well on debut and will appreciate this extra furlong. 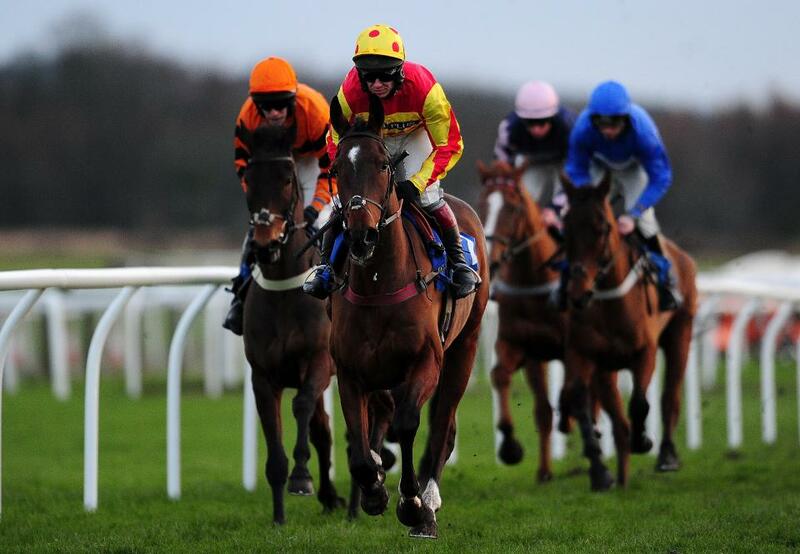 Michael Dod's debutantes feature decent place claims when making their racecourse bow. Byron's Choice may have a chance although, strangely his two-year-olds often go better at bigger odds than shorter. Another Day Of Sun is interesting. Mick Channon isn't the powerhouse of old but his juveniles have been showing a bit of form. This son of Camacho is a good-looking chestnut colt and a good buy at 26,000E. He made his debut in a hot Goodwood Novice Stakes and this is a drop in class. I would expect a big run. Karl Burke's Emerald Rocket achieved little on debut at Redcar but was backed which brings greater hope for this second start. If priced less that 40/1 may be something of a dark horse but definitely more of a speculative punt than something you would bet your mortgage. Harvest Day made her debut at York for Michael Easterby, which is most likely a significant venue and pointer that connections hold this filly in some regard. Conclusion: Interesting race. There could be a few here with some hope, including outsiders with a glimmer. Mabo and Another Day Of Sun are most likely to prevail. I'm pretty sure the latter is held in some regard by connections. Emerald Rocket may be worth an each-way punt at big odds but if priced 40/1 or greater is less likely. I would wait until the off before jumping in unless you take the price anticipating a gamble. That approach can be good and day depended on the money. Harvest Day is similarly interesting and good is a worthy each-way poke. I very much doubt Easterby sent this filly to York for any other reason than considering she has some ability. A tricky race. This looks a trappy contest and I will be watching. However, the favourite, Nine Below Zero, ran very well on debut and has a touch of class. A good-looking colt who was exuberant on that racecourse debut but still held all comers without any trouble. Choice Encounter is an able sort but I think not quite up to the favourite although benefits from a 6lb pull with the jolly. Lethal Lunch was made favourite over course and distance but never really going. The form of that race has been franked but with this son of Lethal Force has been off course a long time which suggests there was an issue with injury. Hannon has given this grey colt a 'proper' stakes entry which is a significant pointer that he is fancied to go well and I'd be quite confident this April foal will be winning if not competing at a higher grade.